I didn't like this book. Again, there's something about both the story and illustrations that I don't like. 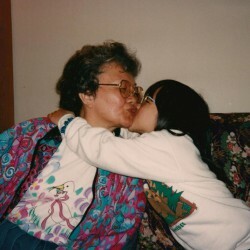 It's really a gut feeling more than something I can actually point to. Though the people in the illustrations are by far the weakest point, and they often look almost stereotypical? Flat faces, slanted eyes, etc. 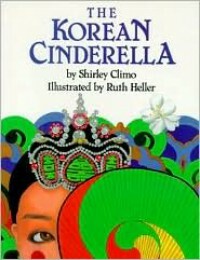 If you're looking for a Korean Cinderella story, skip this one and look for one written and illustrated by Koreans.